The 1960 mint set held ten coins with five coins from the Denver mint and five from the Philadelphia mint. In the 1960 mint set, six of the ten coins were 90% silver - the two dimes, two quarters and two half dollars. 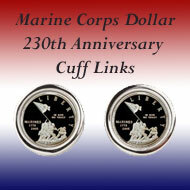 One pliofilm sleeve edged in blue held the Philadelphia minted coins, and one with red edges contained the Denver minted coins for the total of ten uncirculated coins. 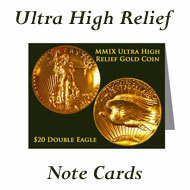 The 1960 mint set came in a yellow envelope with the two sleeves of uncirculated coins and cardstock inside. 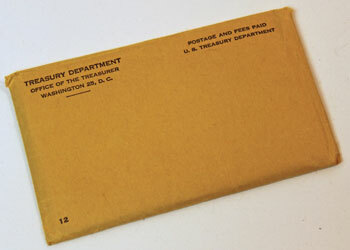 The front upper left corner of the envelope shows "Treasury Department," "Office of the Treasurer," and the Washington address. The upper right states, "Postage and Fees Paid US Treasury Department." The envelope's lower left shows the number 12. The two pieces of cardstock fit on either side of the two pliofilm sleeves to protect the ten uncirculated coins inside the envelope. Quite a number of the 1960 Mint Sets traveled through the postal service in these envelopes. The Denver minted coins fit in the red edged pliofilm on the left along with a gray token printed with red ink identifying the mint. The second, dark blue edged pliofilm on the right holds the five coins minted in Philadelphia and the gray token printed in blue showing the mint. 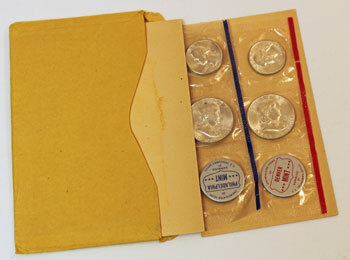 The 1960 mint set's pliofilm sleeves hold the uncirculated coins in their individual compartments. 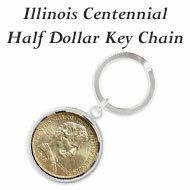 The uncirculated coins slide easily within their small space in the protective film. 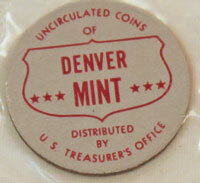 The red printed token in the 1960 mint set identifies that sleeve as "Uncirculated Coins of Denver Mint Distributed by U.S. Treasurer's Office." 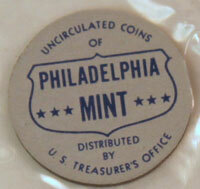 The same, yet printed in blue, the Philadelphia mint token in the dark blue edged pliofilm sleeve shows "Uncirculated Coins of Philadelphia Mint Distributed by U.S. Treasurer's Office." 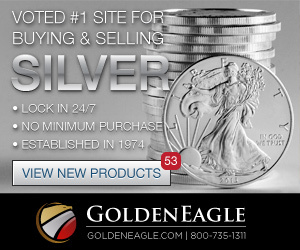 The 1960 Mint Set contains 1.22974 troy ounces of silver with the three 90% silver coins in each pliofilm sleeve equal to 0.61487 troy ounce of pure silver. 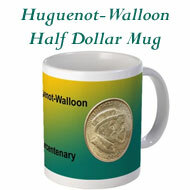 President Charles de Gaulle's government opened the new year with a currency reform. The new franc is worth 100 times the old franc or 20 US cents. What cost 7500 francs yesterday will be 75 francs today. 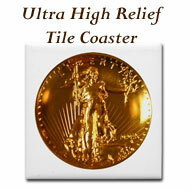 The annual test performed this week determined the US Mint still turns out good coins. 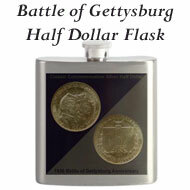 An 18-member assay commission appointed by President Eisenhower last month completed the test at the Philadelphia mint. American coins, which once made up almost a third of the change in Canadian pockets, are becoming a rarity in Canada. 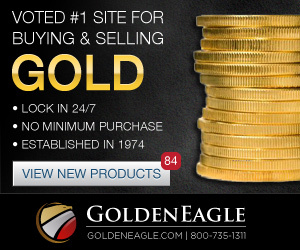 On April 7, Canadian banks began discounting US coinage. Almost overnight US coins became highly unpopular. The nationwide treasure hunt started when UPI reported a Washington coin dealer placed value on certain pennies of up to $8 and perhaps even more. 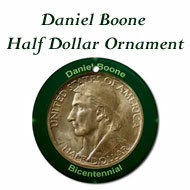 The particular pennies include a "small date" with the Philadelphia issued coins more sought after than the Denver minted coins. The Netherlands Twentsche Bank plans to reintroduce gold coins for the first time since 1937. 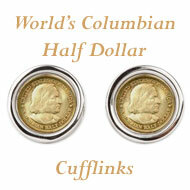 Each ducat will contain 3494 grams of gold of 983 alloy and be sold at the rough equivalent of $7US. 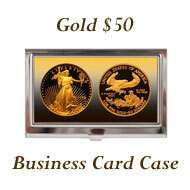 The bank official commented that many people prefer gold coinage and that gold is popular with collectors. The United States Mint and banks across the nation are wishing people would open their piggy banks and get more pennies into circulation. 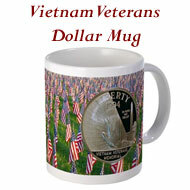 There is a serious shortage of cents. In response to a letter from area banking officials, the mint director, W. H. Brett, responded that early in the new year they will appear before Congress requesting more budget for coin production. Red and silver quarters with George Washington dressed as a Roman Catholic cardinal circulate widely in some parts of the country. 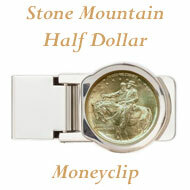 The coins, known as "Kennedy quarters," represent the upcoming inauguration of the first Roman Catholic president. Though there is no law against the painting of the quarters, some banks may take them out of circulation and return them to the mint for recoining. The 1960 Mint Set Year included news of world coins - French, Dutch and Canadian - along with penny shortages, valuable small date pennies and red-colored quarter coins.